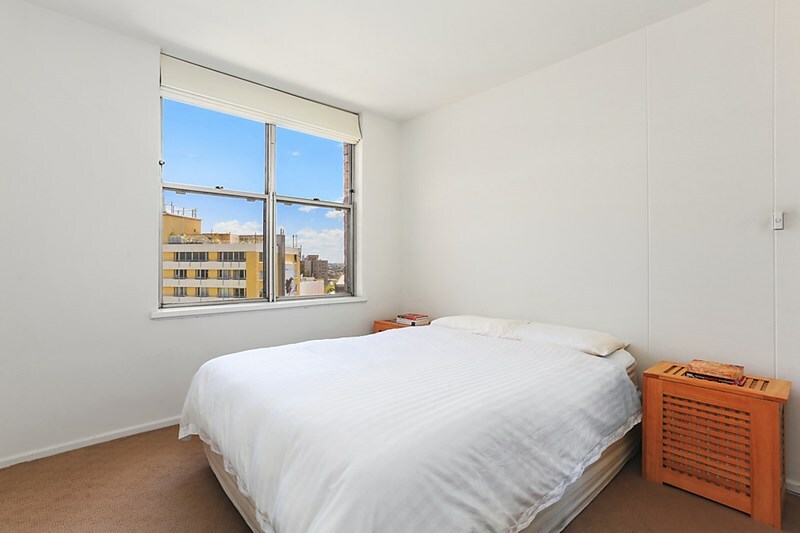 This centrally located apartment is perfect for someone that wants access to it all! Direct transport to the city, beaches, shops, restaurants, cafes, Orpheum Cinema plus much more, all literally at your doorstep! 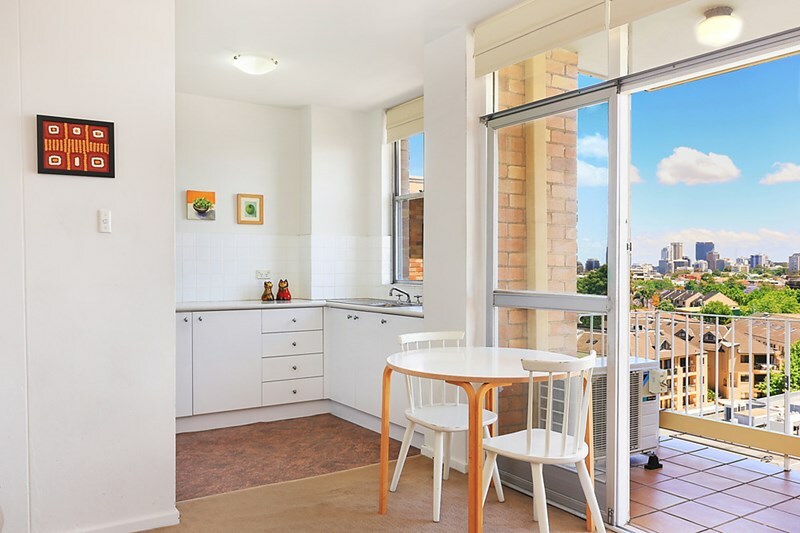 Perched high up on the eighth floor, you can relax on your sunny balcony whilst taking in the North Sydney Skyline. 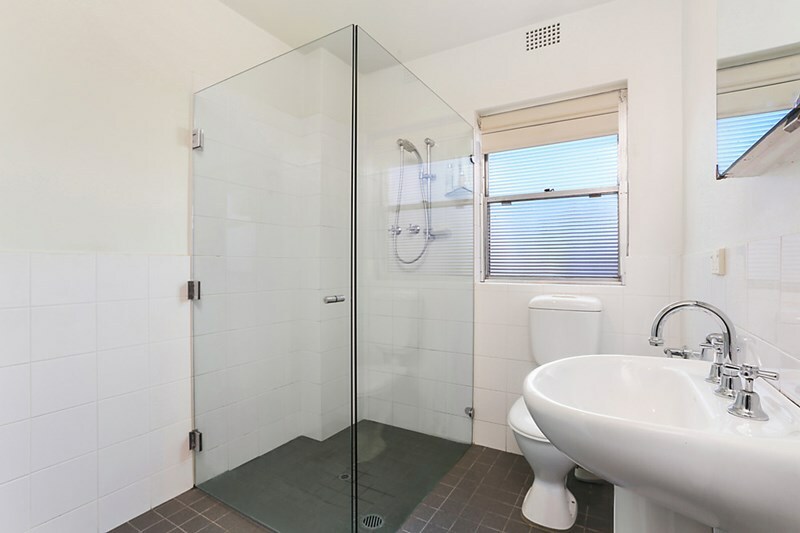 You have an open plan living / dining area, neat kitchen and a fully renovated bathroom with a frameless glass shower. The double size bedroom is more than adequate with built in robes. You also have secure under-building parking and your own lock-up storage space. This security block with intercom and lift access is sure to be snapped up quickly!